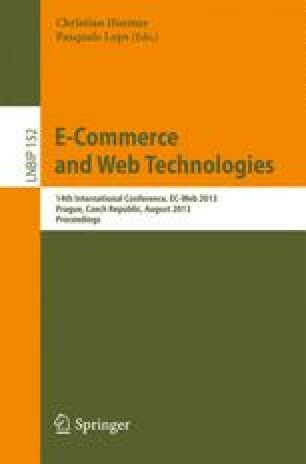 In this paper, an innovative Personalized Location Information System for the Semantic Web (called SPLIS) is presented. The proposed system adopts schema.org ontology and combines it with rule-based policies, to deliver fully contextualized information to the user of a location-based system. Owners of points of interest can add their own rule-based policies to SPLIS to expose and deploy their marketing strategy on special offers, discounts, etc. These rules are combined at run-time with information about relevant place properties and user (people) profiles. Additionally, owners of points of interest can extend the ontology by adding dynamically specific properties. Rules are encoded in RuleML for interchangeability and to Jess in order to be executed. All data and rules are stored in the form of triples, using Sesame. Rules are evaluated on-the-fly to deliver personalized information according to the rules that fired within the current user-location-time context. In the paper, a demonstration of SPLIS is given using data from Google Places API and Google map for visualization.